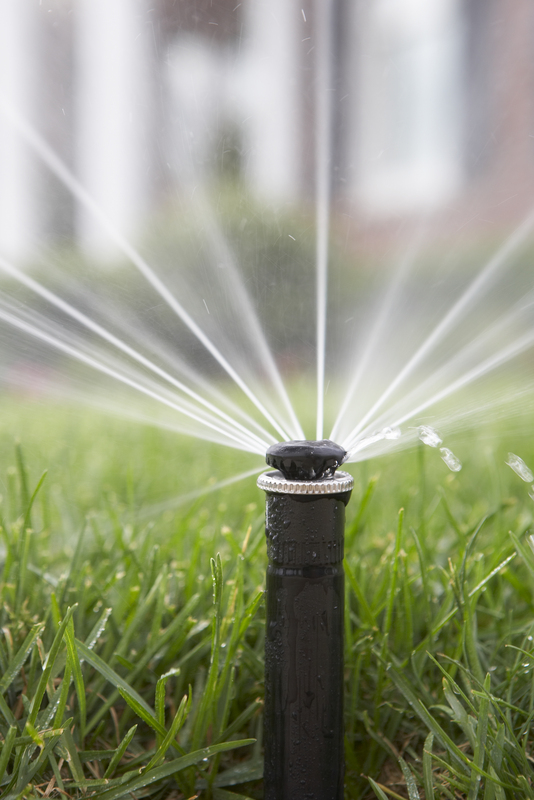 Callaway Irrigation Company is your #1 choice for sprinkler repair and installation in the East Valley. Having an automated home sprinkler system installed will save you both time and money. 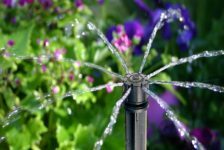 The expert technicians at Callaway Irrigation Company will configure your sprinkler system optimally for both water conservation, and to keep your plants healthy. No job is too big or too small! 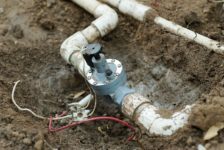 Whether you need to have an entirely new sprinkler system installed, or just need some changes made to your existing irrigation, our experienced sprinkler repair technicians will resolve the issue quickly and efficiently. Callaway Irrigation Company has been serving the East Valley since 2011. Check out our reviews on Yelp, and Facebook to learn why we are your best option for East Valley sprinkler repair! Callaway Irrigation Company offers free estimates for installation of a new sprinkler system. In addition, both parts and labor are guaranteed on all new sprinkler systems for a minimum of 1 year from the installation date. 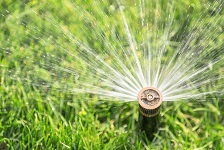 Callaway Irrigation will diagnose and repair any problems with your existing home sprinkler system. We use only high-quality replacement parts for your repair, and we will guarantee these parts for 1 year from the date of repair. Callaway Irrigation is also available if you simply need to make changes to your home sprinkler system. For a low hourly fee our experienced technicians will come out and redirect your drip lines or reprogram your timer.